Calling all antiquers and vintage fiends! 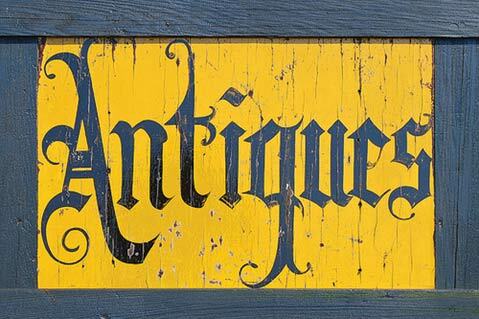 This weekend, Earl Warren Showgrounds (3400 Calle Real) plays host to 80 of the world’s finest antique and vintage decorative-art dealers, with the proceeds benefiting the Child Abuse Listening & Mediation nonprofit agency. The event runs 11 a.m.-6 p.m. on Friday and Saturday, January 27 and 28, and 11 a.m.-5 p.m. on Sunday, January 29. Call (805) 898-9715.